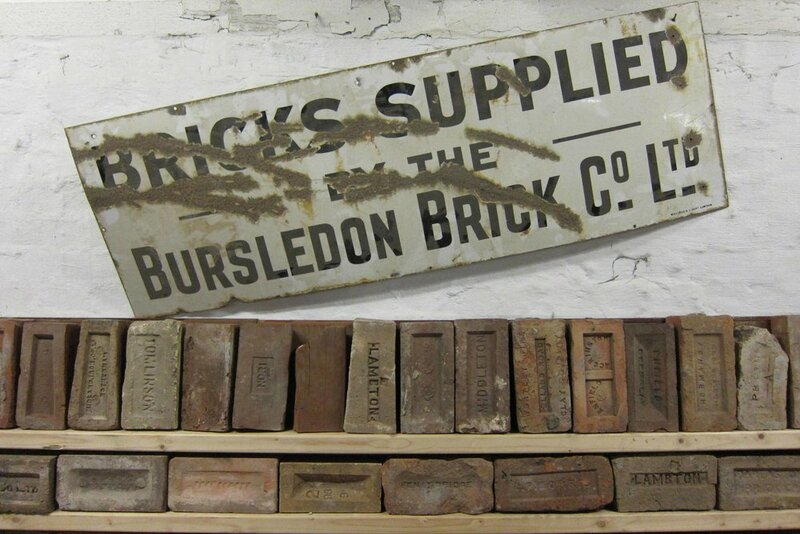 Up to the late 19th century bricks were made from local clay close to construction sites. 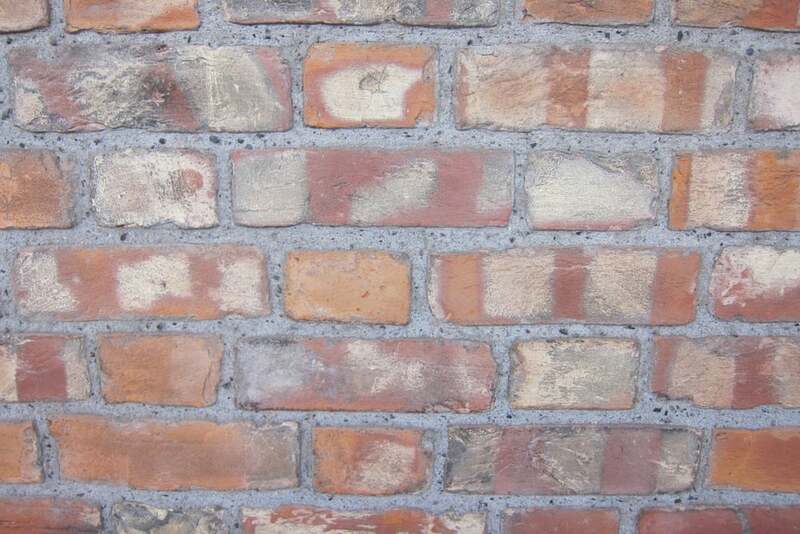 The character and appearance of brickwork varied depending on the local geology and made an important contribution to distinctiveness of different regions throughout the south west of England. We recommend survey and analysis to understand the cause of deterioration followed by assessment and repair proposals. 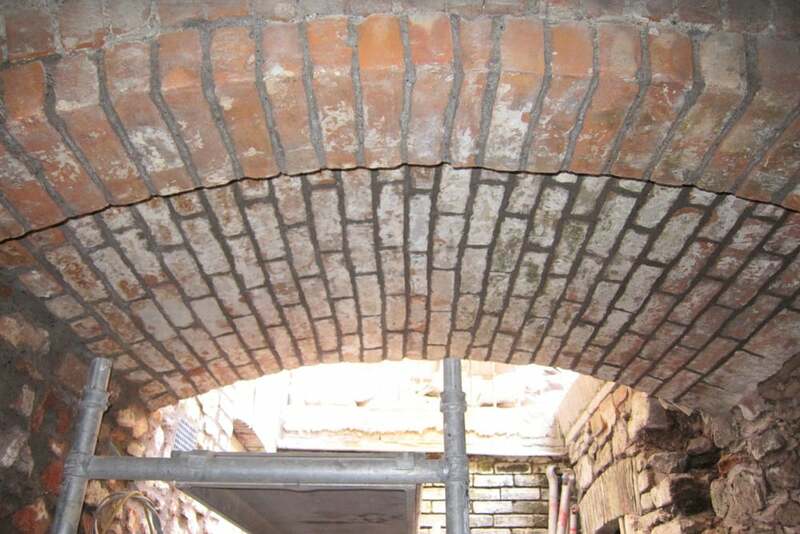 Brickwork projects include repointing, consolidation and structural repairs.